We have a strong local presence. Sopra Steria supports businesses in the full technology lifecycle - from the definition of strategies through to their implementation. We add value through our expertise in major projects, knowledge of our clients' specific businesses, expertise in technologies and a broad European presence. 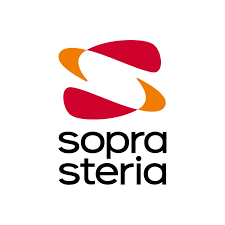 Sopra Steria Group, a European leader of digital transformation, was established in September 2014 as a merger of Sopra with Steria. See the timeline for both companies showing the milestones achieved over nearly 50 years before becoming a single entity.